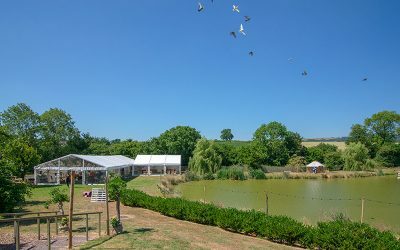 Barny Lee Marquees provides a marquee hire and furniture hire service for Weddings, Corporate Events and Private Functions all over the south of England and Wales. We specialise in providing stunning marquees and providing a level of service which is the best in the industry. Barny Lee Marquees strives to make the occasion memorable and special.Barny Lee Marquees also supplies a wide range of furniture, accessories for marquee interiors and other essential equipment to make your perfect event.After an initial consultation, we can provide you with a detailed ‘CAD’ drawing tailored to your event requirements to show you exactly what the layout of the marquee and furniture will look like. Contact Barny Lee Marquees now to arrange an obligation-free site visit to explore ideas for your occasion. 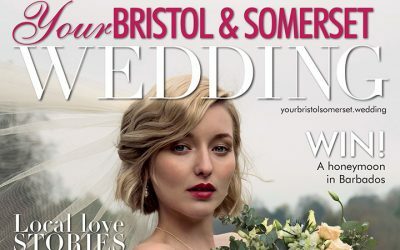 We are featured in Aprils edition Your Bristol and Somerset Wedding... everyone should get a copy. New wedding dress styles, would you go for it or do you prefer the more traditional gown? Rain on your wedding day is good luck because it signifies that your marriage will last. A knot that becomes wet is extremely hard to untie – therefore, when you “tie the knot” on a rainy day, your marriage is supposedly just as hard to unravel! We love spring, sunshine and weddings. 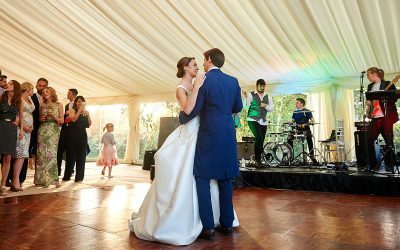 If you are looking for a complete marquee hire & furnishing service, we have everything you need and our team are on hand to help make your special day shine. Some lovely ideas here for your big day. We are seeing some lovely table trends for 2019 and are really looking forward to seeing what are clients have planned. Not only can we design your marquee exactly as you've wished for, we are also happy to introduce other services such as caterers, florists, photographers and wedding stylists.